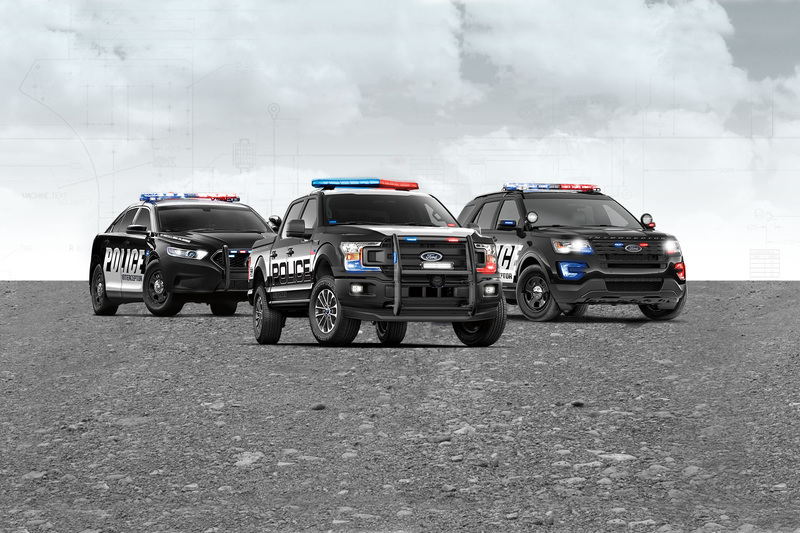 Crown acts as an extension of the Ford assembly line to complete your law enforcement vehicle upfit and fully integrate the equipment offered by Ford. Innovation and Creativity is in our DNA. Offering on-site training, engineering support and manuals. At Crown, our scale allows for quick turnaround on single vehicles and large fleets, in a variety of brands and models. Rest assured, our team is working hard to deliver your vehicles within the agreed upon schedule. Having up-fit hundreds of thousands of emergency vehicles, Crown's large scale operation and technical knowledge allows us to provide a very cost effective up-fit without compromising quality and functionality. 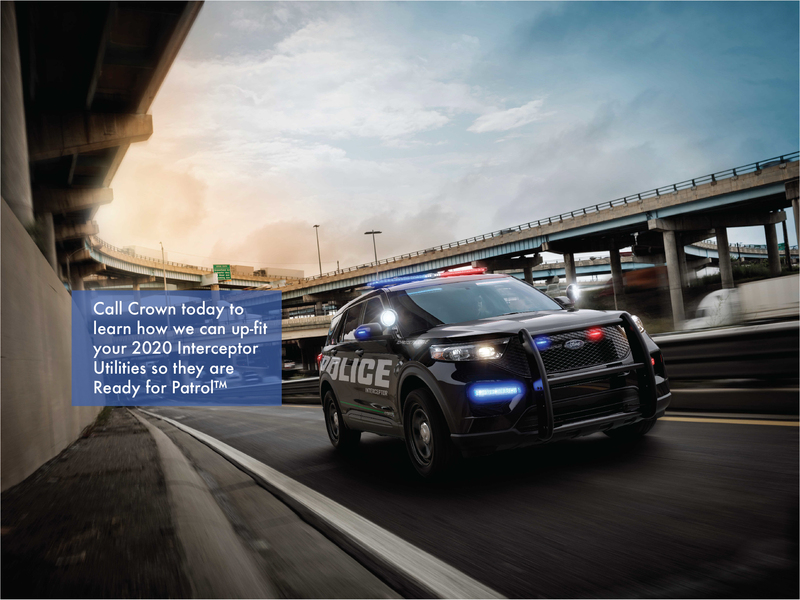 Crown is the final step in ensuring that your ‘Ready for the Road’ vehicles are truly ready for patrol. Completing the wiring installations, lighting setups and adding all of the additional equipment needed to start patrol. Crown creates and implements vehicle enhancements that seamlessly integrate with Ford's original equipment. Combine this with our exceptional people and you’ve got one heck of a great company! Download our most up-to-date vehicle-specific option guides and gain access to additional Ford resources. Ask us about our engineering support and customized up-fitting manuals. There are companies that manufacture equipment and other companies that distribute equipment, but who can install it and ensure everything works together with the vehicle’s electrical, mechanical and safety systems? Founded as a metal finishing subcontractor, Crown grew to include commercial van installations and eventually the police segment with Ford. 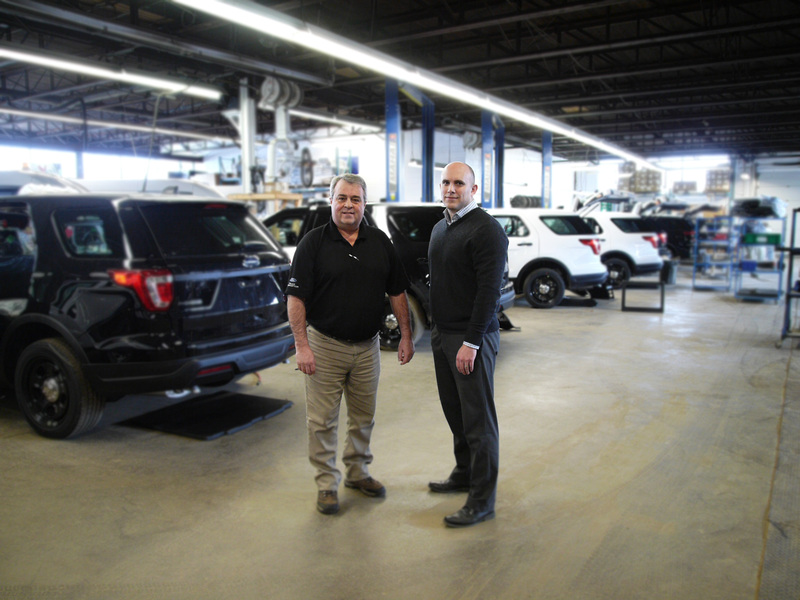 Crown became the Tier 1 supplier for Ford police vehicles and continued as the Tier 1 supplier of the Crown Victoria until the end of production in 2011, building over 110,000 vehicles during this time. 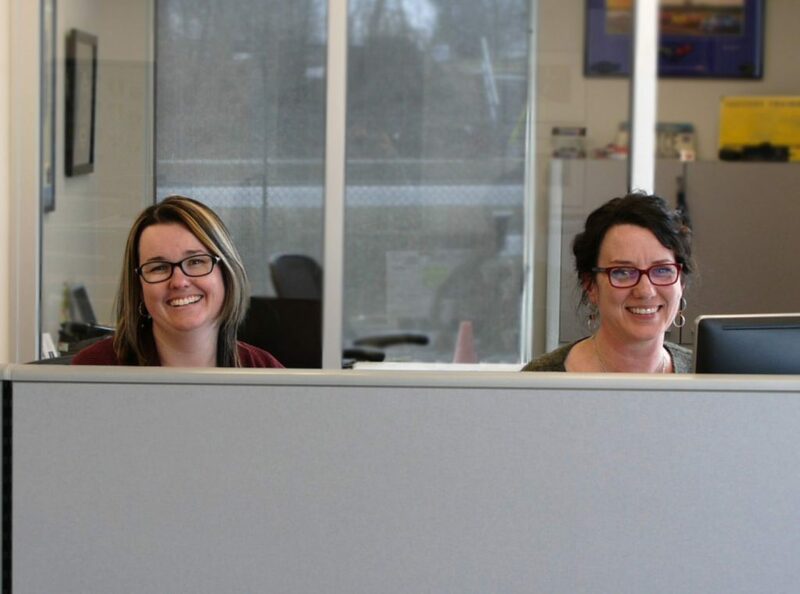 Acquired by Kerr Industries, Crown renewed its focus on providing leading customer service, integrated solutions that are backed by an engineering and a technical support team with extensive knowledge of OEM systems and processes. With the Kerr Industries team, Crown has made significant positive changes in how we do business. We are committed to the law enforcement up-fitting market and have focused our business on this as the primary thing we do. Our focus is no longer divided in varied directions with different products and services, ensuring our team are experts in law enforcement up-fitting. Implemented a new management software system that tracks every step in the up-fitting of a vehicle. Crown employs proven engineering methodology to ensure we understand your equipment, its usage and your operational needs. We then design the complete installation around your needs keeping in mind the vehicle’s capabilities. Simply put, we bridge the gap between the aftermarket equipment manufacturers and Ford – we call it Integration Engineering. You don’t have to purchase the equipment from us, although we’d be happy to sell it to you if you want. You don’t have to have a fleet of hundreds of vehicles to use our services. You don’t even have to be in the market for a new vehicle. You only need to want better up-fitting. Whether that means improving the turnaround time to get the vehicle into service faster, or making sure you don’t do anything unsafe when integrating the aftermarket equipment, Crown North America can help. To complement our quality workmanship, we source the best materials from top manufacturers and suppliers. At Crown, we put our customers’ needs first—it’s that simple. We’ve built our organization on creativity and common sense and we never back away from these principles; they form the core of everything we do. As a Ford QVM partner, our production quality and quality systems are the same as theirs – they have to be. We bring these systems to all the up-fits we do, whether you have one vehicle or a few hundred, we maintain FMVSS/CMVSS compliance. 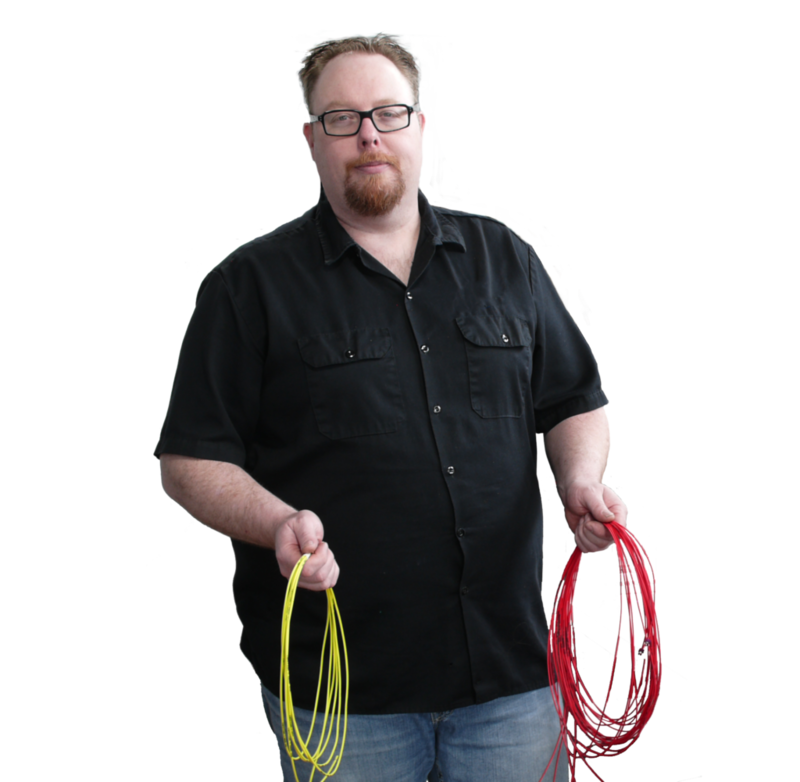 Our wiring is labeled and consistent vehicle to vehicle, year to year, we do not void the OE factory warranty, and we provide live technical support when you need it. We are experts in ensuring that all of your specified equipment works properly in your new or existing vehicle. That is the Crown difference!